Welcome to EUROWIND home page! eurowind.sk@mail.t-com.sk EUROWIND BODY PARTS d.o.o. 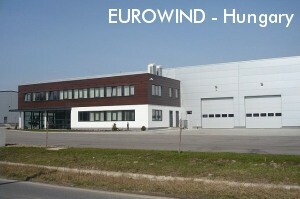 The Italian-Hungarian company Eurowind Ltd. was established in 1995 in Székesfehérvár (Hungary) as a trading and manufacturing (isotherm panels) company of spare parts for industrial vehicles bodies with the aim to supply the local truck body builders. 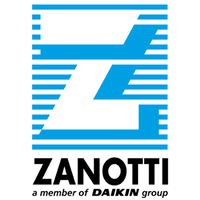 In the next few years, after rapid and dynamics growth, our company becomes the Hungarian market leader in the business and in the beginning of the 2000's we started our activities in the neighboring countries. Today we have our subsidy companies in Slovakia, Romania and Serbia, as well as customers from Croatia, Bosnia and Herzegovina, Bulgaria and in Ukraine, too. For the moment we are working with 45 workmates and we wait upon sy to our customers with a 3.500.000 Euros worth stock. Our intent is to serve the orders in the shortest delivery time it's possible. You can recover in our patronage superstructure builders, trade representations and freighters,too. On the customer request we are able to delivery spare parts in a form of kit, for all types of the bodies, mentioned above. Kits are easy to assemble and that makes the mounting process for the body builders very simple and quick. That is mostly suitable for the dealers that build the bodies themselves. We also provide the transfer of know how, as well. Many year presences on the local markets, technical perfection, top quality and reliability are the image of our company in the area. 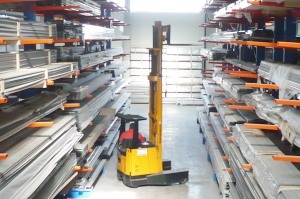 Thanks to our valuable experience and flexibility we are able to meet a large number of very complex requirements concerning the industrial vehicles bodies.